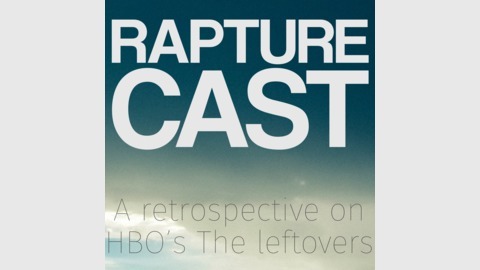 A retrospective on HBOs The leftovers. Hello RaptureCasters! 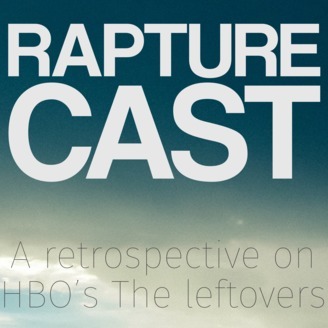 Rapturecast is over but you can get more of Adam and Will right now! Hit the search button in your favorite podcast app and search for Input Switch! Wait? What’s an Input Switch? Input Switch is a weekly podcast hosted by Adam and Will. We talk about current events, current TV and current music! In lots of places! First you should subscribe to Input Switch in your favorite podcasting app. Next you should head over to the following sites and follow and like them!